Digitally transform school registration with self registration and automatic payment processing. 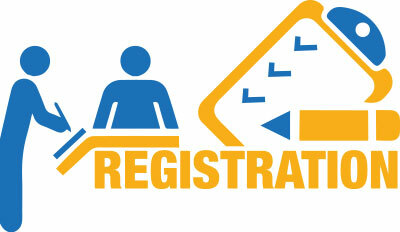 DeniaSchool® Registration module automates all registration office transactions including student course registration. The registration process is controlled by validations for each student in accordance with the study plan, level, and other registration rules. It facilitates student enrolment in the proper courses/ grades in the academic semester/year. With the Registration module, you can assign students to sections and homerooms using manual or automatic distribution. The Registration module allows for dropping any of the students registered courses or semesters.